Lianne Williams does such a good job at showing the pros and cons of both pencils. She shows good comparison pictures of using both in different drawing techniques. I definitely would love to try both pencils in my art some time after reading her product review. 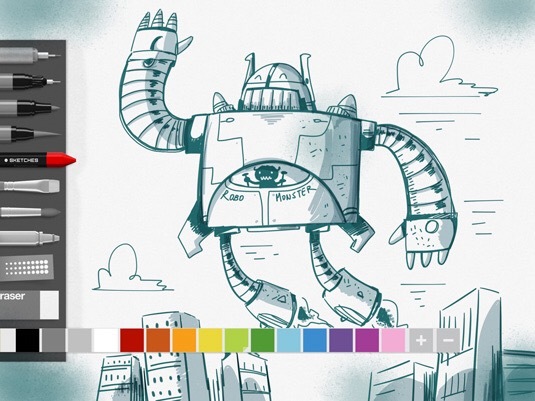 If you’re interested in digital art, there’s a lot of great apps out there to help you get started. Wether you are an experienced digital artist or interested in beginning, these apps make it so easy to experiment with creating digital art. A lot of them are fun to use and also, there’s a lot of YouTube tutorials for them. One great use for these apps is how you can use them anywhere. Traveling with these apps can give you a great opportunity to do travel sketches and paintings. Some of these apps have files in them, so it’s easier to organize and find your projects as well. Here is some links and information on the apps currently available for iOS and android. 1. Inkist app is free for a limited time with iOS: http://inki.st/ipad. 2. 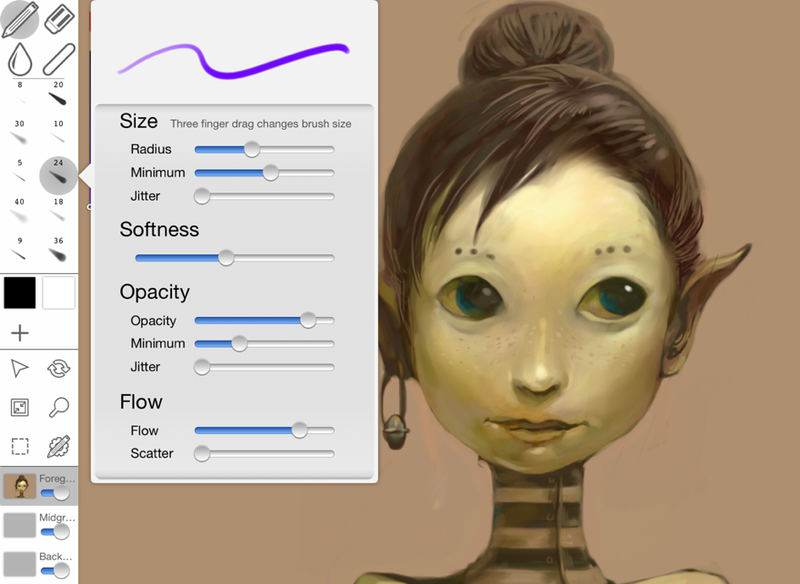 This link is for a great current 2016 list of art apps for iPad: http://www.creativebloq.com/digital-art/art-on-the-ipad-1232669.